The DeKalb County Visitors Bureau is calling on artists of all backgrounds, mediums and abilities to participate in a Christmas Tree Ornament Contest! Even if you’re not an artist please share! 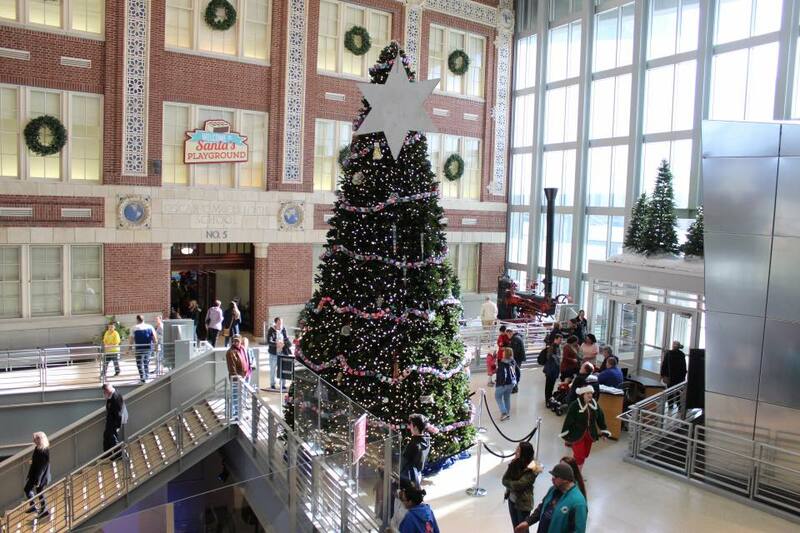 One ornament will be chosen to represent DeKalb County on a large Christmas tree in the foyer of the Indiana State Museum which will display ornaments from each of Indiana’s 92 counties. Creative residents are invited to celebrate what makes DeKalb County special to them by creating an ornament that represents something they love about the county. The ornament should have a minimum diameter of four inches and a maximum diameter of 12 inches. The rest is up to imagination and creativity -- stained glass, paper mache, water colors, oil paints, embroidery, wood or any medium participants choose. Please submit your submission in the form of an email to visitdekalbcounty@gmail.com with the picture of the ornament, a paragraph about yourself and a separate paragraph about the ornament. The latter can include the inspiration behind the creation, an explanation of what the ornament symbolizes or anything else you would like to make known about the ornament.